All this in under 12 hours! To provide additional places in Scouting in the 1st Claygate Group. Please bring unwanted gifts, clothing and bric-a-brac (no furniture please) along to the Scout Centre between 10.00am and mid-day on the day of the sale. The Clean Up is organised by the Claygate Parish Council and all members and their families are encouraged to take part. Beavers and Cubs will be concentrating their efforts on a good clean-up of the Claygate Common, whilst the Scouts and Explorers will be allocated another area of the village. The Keep Britain Tidy campaign has just started and they have agreed to recognize our event despite it being just outside their end date. This year’s St. George’s Day Parade is being held at Holy Trinity Church, Claygate, where members of the following Scout Groups will be present. 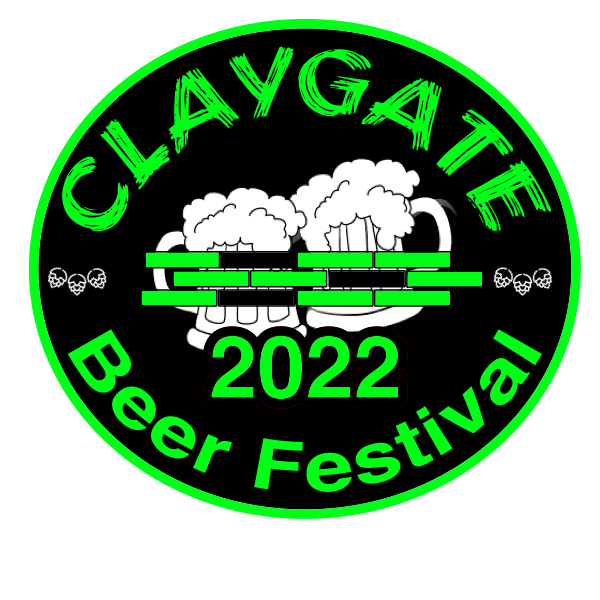 (1st Claygate. 1st Cobham, 1st Hinchley Wood, 1st Oxshott and a Group that is just getting started 3rd Esher. Meet: We will meet at Car Park in Hare Lane (Near the Co-Op Supermarket) at 13:20 hrs. There will be no parking at the car park. Return: Car Park in Hare Lane (Near the Co-Op Supermarket) at approximately 15.30 hrs. Plants pre-ordered should be collected from the Scout Centre, Oaken Lane on Friday 10th May (3.00 pm - 6.00 pm). Bigger and Better with many more beers, cider, wine, a gin bar - and live music on Saturday night! Register here to maintain ALL your personal contact preferences. Hear about jumble sales, fundraising events, our newsletter, social events, draw tickets, band events and website updates. If you have previously signed-up you can also amend your mailing preferences or change your existing email address. W e are a successful scouting group currently providing opportunities to 290 local children, primarily from Claygate but also from Esher and Hinchley Wood. More local children want to join 1st Claygate Scouts but we are limited by the capacity of our building. This September we offered the chance for 30 local children (beavers, cubs and scouts) to become involved in the group yet over 60 were eligible to join. We have leaders ready and waiting to engage more children in scouts, but our Scout Centre is fully utilised 5 nights a week with existing groups. To be able to offer more places, we need the capacity to be able to run additional groups.